Advanced Ultrasound Electronics (AUE) has opened a new sales, repairs, and inventory warehouse facility in Northampton, England. 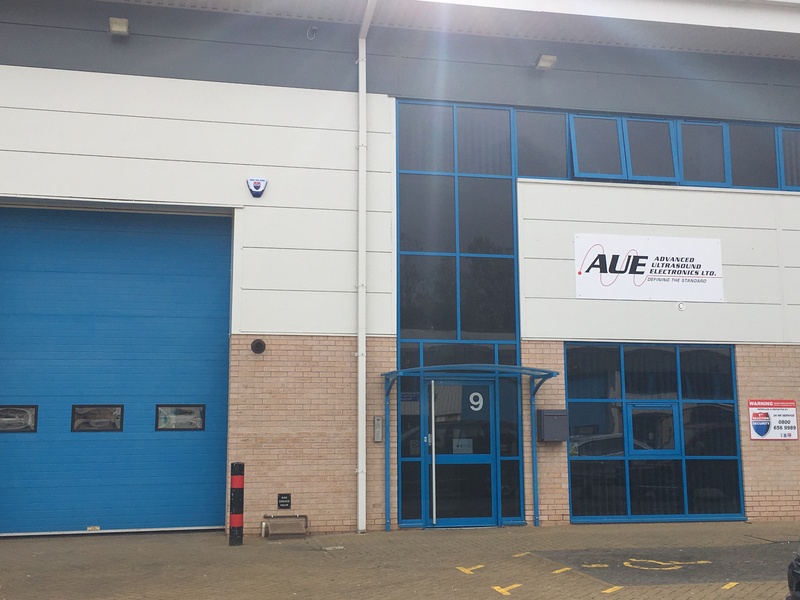 Advanced Ultrasound Electronics (AUE) has opened a new sales, repairs, and inventory warehouse facility in Northampton, England. This new company is Advanced Ultrasound Electronics, LTD. It is located at 9 Cirrus Park, Lower Farm Road, Moulton Park, Northampton, England NN3 6UR. General Manager Sarah Carswell can be reached at +44 (0)1604 806446. “While we have been doing business overseas for quite a few years, the increased demands for the services we offer, and business we have from both OEM and hospital customers in the UK and Western Europe, have made the need for a full service repair, inventory, and sales facility in the U.K a logical expansion to our growing ultrasound business,” according to John Hryshchuk, President of Advanced Ultrasound Electronics and AUE LTD. The new facility boasts two floors of modern space. The first floor is the repair and parts and systems inventory warehouse, and the second floor houses administration offices complete with a new training facility for our biomedical technician training classes. 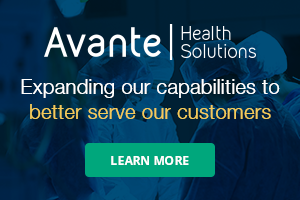 This is a state-of-the-art facility conceived from the ground up for ISO compliance and to provide the same level of technical expertise and service customers have come to expect from Advanced Ultrasound Electronics. Advanced Ultrasound Electronics, was founded in Tulsa by John Hryshchuk in 2001, with a vision to provide a dedicated repair facility specifically for medical ultrasound systems. The company sells, repairs, and services all major brands of ultrasound systems and has a vast inventory of parts and probes in-stock to keep customers up and running. AUE currently offers sales and service to customers in all 50 states as well as Canada, Central America, and Western Europe. For additional information, visit www.aueltd.co.uk.